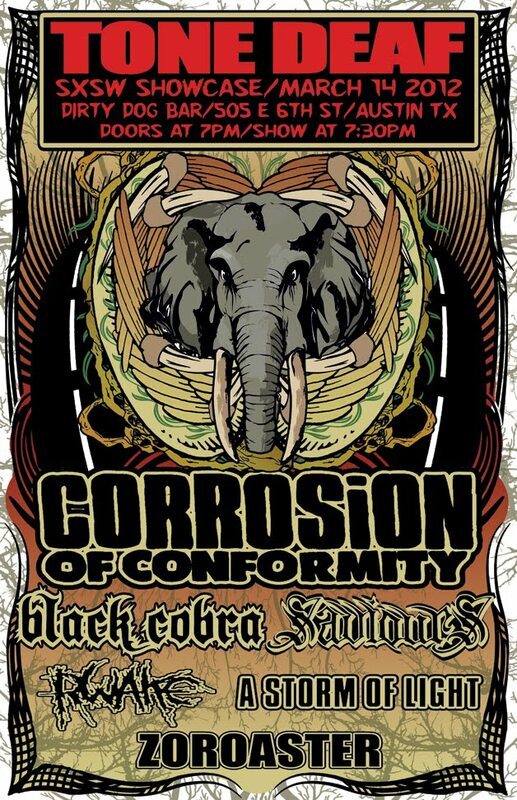 We will be playing shows at South By Southwest in Austin, TX on March 14 & 15, 2012. Here is the flyer for the Tone Deaf Touring official showcase which will be a official rager. 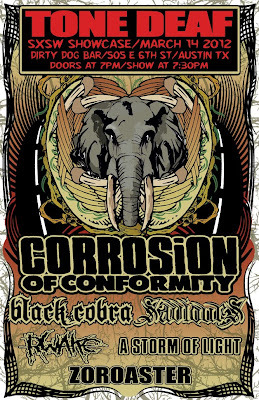 Also playing are CORROSION OF CONFORMITY, BLACK COBRA, RWAKE, A STORM OF LIGHT and ZOROASTER. See ya there! 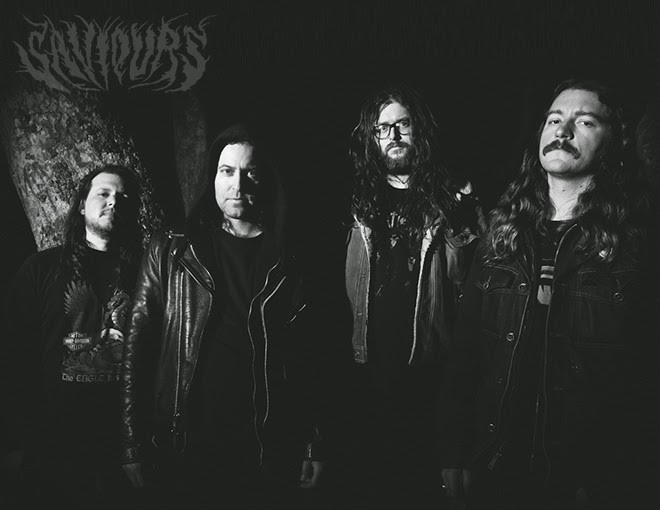 Saviours are a heavy metal band from Oakland, California in the United States. We formed in September 2004 and have released four albums and seven EPs and we have played some shows in 21 countries on Earth.